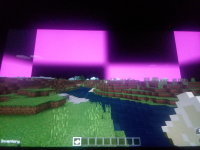 The Adventure Time and Egyptian mashup packs won't successfully create a world using their templates and using them as textures in a normal world results in lost textures in the world and menus. 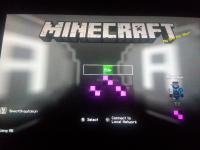 MCPE-34753 Can’t create worlds with the Halo or Skyrim Mash-Up packs. 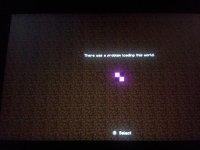 MCPE-34800 Texture packs not loading. 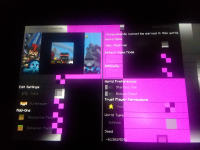 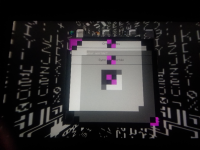 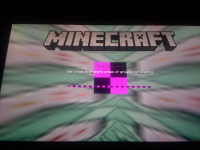 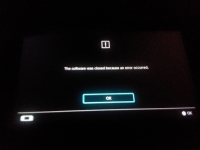 MCPE-37038 Game crashes as soon as it gets to the starting screen making the game unplayable.